Vostok VR is poised for significant expansion in South Korea. 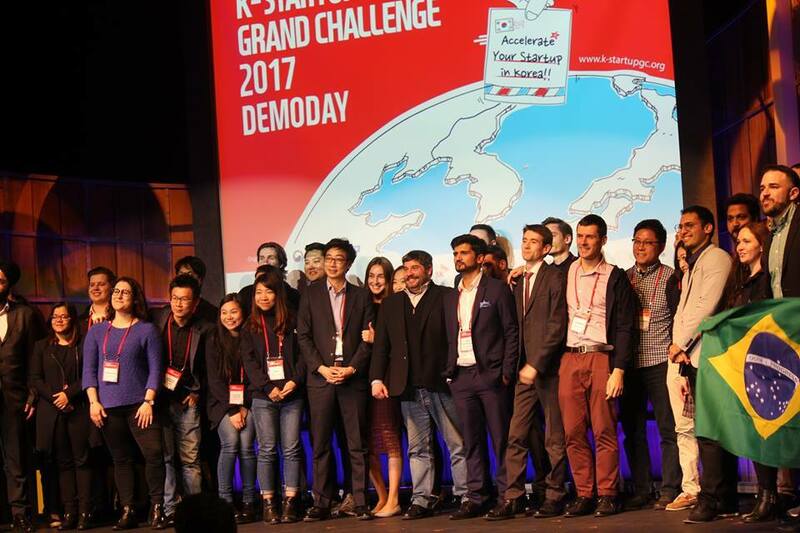 The virtual reality company’s growth in the region is aided by its participation in the K-Startup Grand Challenge 2017, an extremely selective competition that promotes collaboration between domestic and foreign startups. The competing startup teams from 118 different countries vied for a space in the government’s technology startup incubator program. Vostok VR was chosen as one of the final 49 companies. Finalists received comprehensive support including initial funds, office space and visa assistance to facilitate their integration into the Korean ICT industry. With K-Startup Grand Challenge’s assistance, Vostok VR completed the OASIS program to obtain a visa for foreign startups and entrepreneurs. They went on to establish themselves as a Korean entity, and are currently engaging with brands, media agencies, content producers, and investors. The company is embarking on undisclosed projects for the well-known global transportation technology company and fellow start-up, Uber, and has memorandums of understanding to launch pilot projects with Korean companies DoRUN Media and Banana Coding in January 2018. 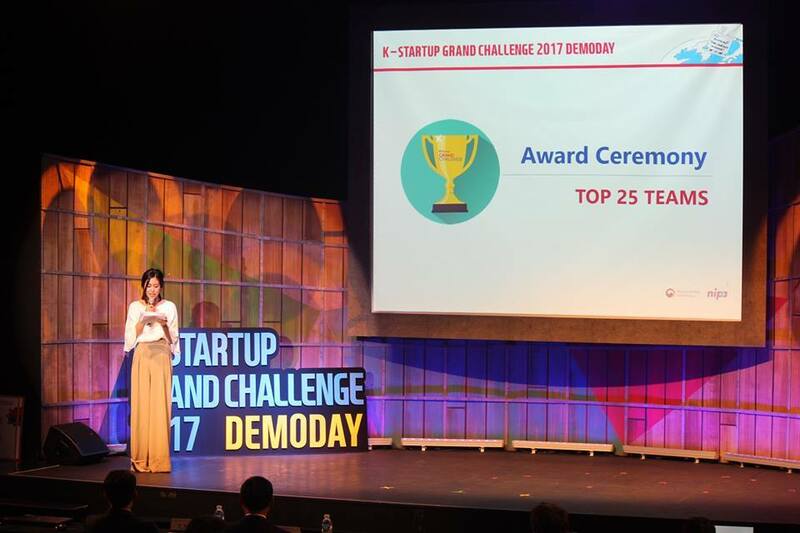 By the end of the Seoul-based challenge, Vostok VR was chosen as a top 25 team. They will continue participation in the program as it enters its next stage, a coveted six months of business development and local talent hire support from the government. Although Nechaev is pleased with the business development, contracts and success, he’s hesitant to sum up the benefits as that alone. “The most beautiful part of this experience is the time we spent in Korea getting to know the culture and people,” said Nechaev. Nechaev added that Vostok VR looks forward to not only the next 6 months, but long-term involvement with the country for as long as it is helpful to the citizens. “Korea is really a great place to be if you are a VR film-maker. This country inspired the whole wave of cinematic & drama experiences throughout the Asia. A recent example of Korean storytelling we can see in 12-minute Korean VR Film “Bloodless” which won an award at Venice International Film Festival. So we see huge potential working here” he said.